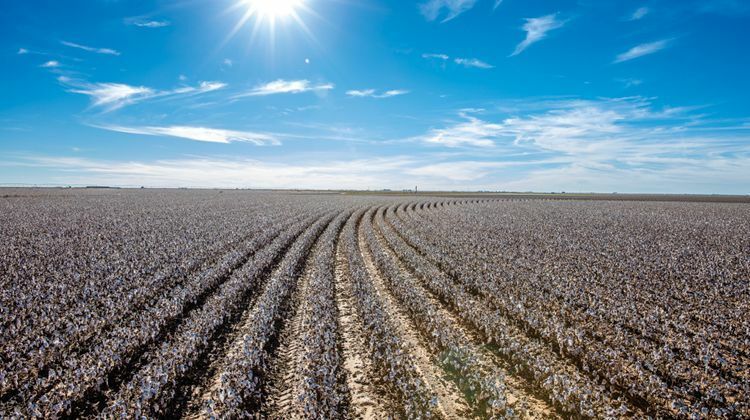 For West Texas cotton grower Mike Goss, embracing new technology in PhytoGen® cottonseed has produced tremendous results. Goss grew PhytoGen brand varieties PHY 333 WRF and PHY 312 WRF for two consecutive seasons on his 2,350 acres in Swisher County. 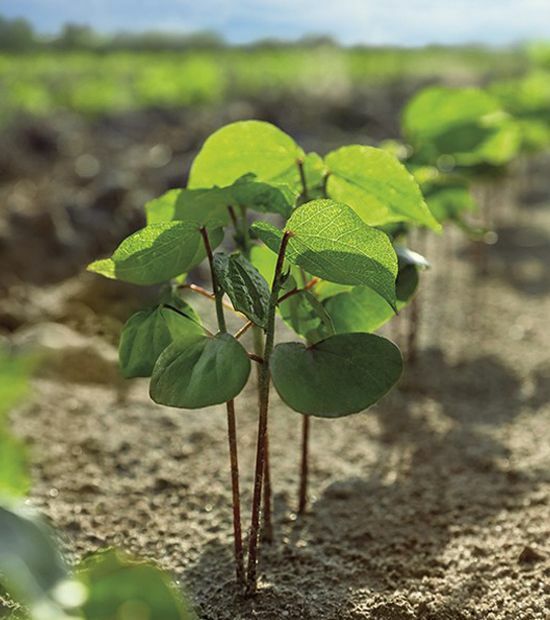 Prior to dedicating his acreage to PhytoGen, he took part in PhytoGen Innovation Plots to determine which varieties — PhytoGen or otherwise — were best for his farm. 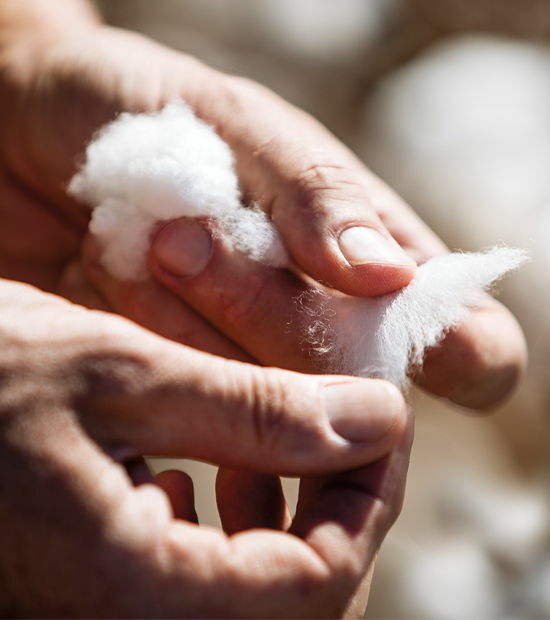 Goss saw yields of 3 to 3.5 bales per acre with PhytoGen cottonseed. 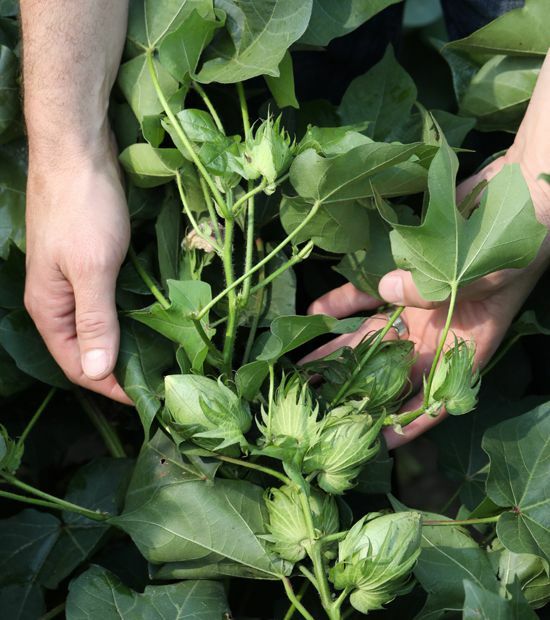 “PhytoGen seems to fit more broad spectrum and is producing better yields, even on my historically less-productive acres,” Goss says. 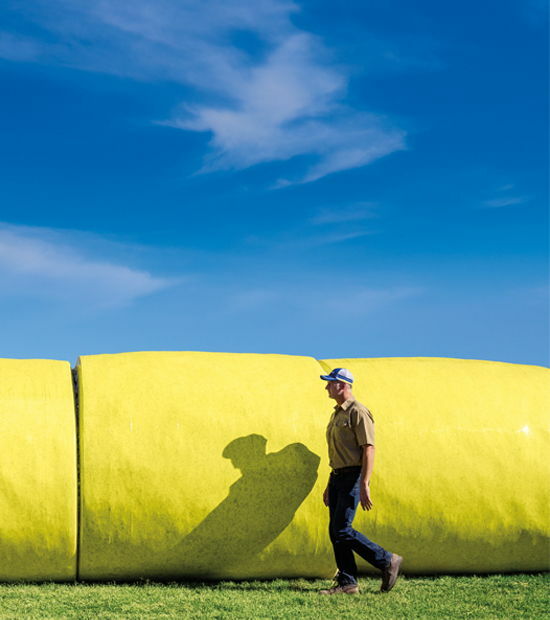 Like many West Texas producers, weed control presents an issue that must be handled for Goss.